If there is a buzz in the online gaming world, it’s possibly caused by the emergence of the ELEAGUE. This sudden hot commodity is a fairly new Counter Strike: Global Offensive eSports project, circa 2015. New as it may be, it already holds some serious sponsorships such as Arby’s and Credit Karma. And while CS:GO is not a new competitive online game, the ELEAGUE, itself, is creating quite a stir in CS:GO these days. 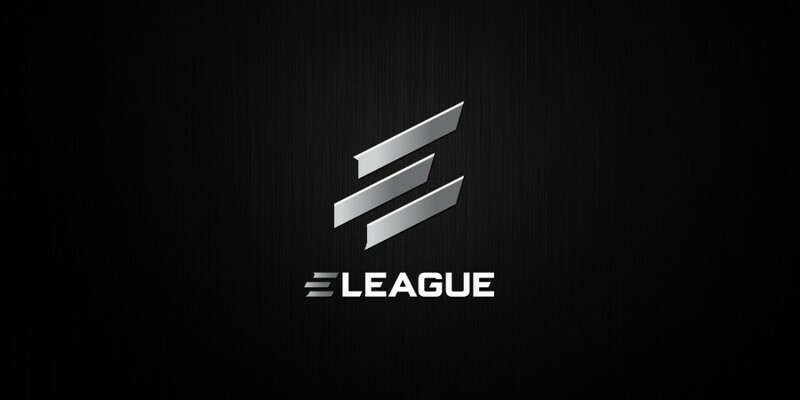 ELEAGUE is a worldwide professional CS:GO league, made up of 24 teams, to this point. The video gaming baby of Turner Sports, it holds two ten-week season competitions annually, with playoffs in both, and a majors event, that pits first season qualifiers against the second. The first 2017 ELEAGUE Majors, held only weeks ago this past January, showcased teams Astralis and Virtus Pro in the end, with an Astralis victory. This new Turner eSports venture is making huge strides, with 16 different global markets, to date. It doesn’t hurt that the ELEAGUE Majors just took place in January, however, with ELEAGUE practically in its infancy, the numbers have to be uplifting to the television and streaming networks, TBS and Twitch, You Tube Gaming, and CSGO GoTV. Total consumed minutes topped 2.4 billion. Giving networks some of their largest numbers ever. The conversation apparently still remains hot as CS:GO analysts are hitting huge numbers in social media markets, such as Twitter, Facebook, and Instagram. Duncan “Thorin” Shields, long time esports historian and journalist ranks first in social CS:GO status with mentions averaging over 150 per hour at times. A close second finds Richard Lewis not far behind. 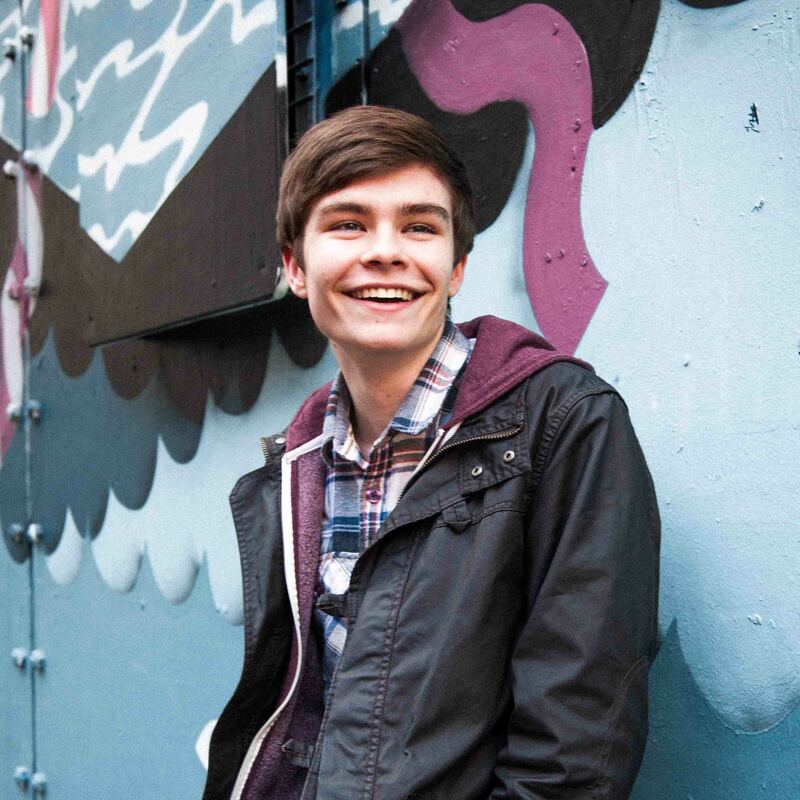 Lewis is also a seasoned esports journalist and hosts various programs and podcasts. Online gaming is getting much more air and stream time. Not since poker tournaments started being televised in the early 2000s has a game garnered such interest, not only as a game itself, but also for its professional team players. It is quite possible the “hole cam” which gave viewers a visual inside to tournament players’ card hands, and thus possibly how they play, was the impetus to the later and more recent, boom of “first person shooter” (FPS) perspective games. ELEAGUE and video gaming is obviously a new entertainment genre that is only growing to new heights. 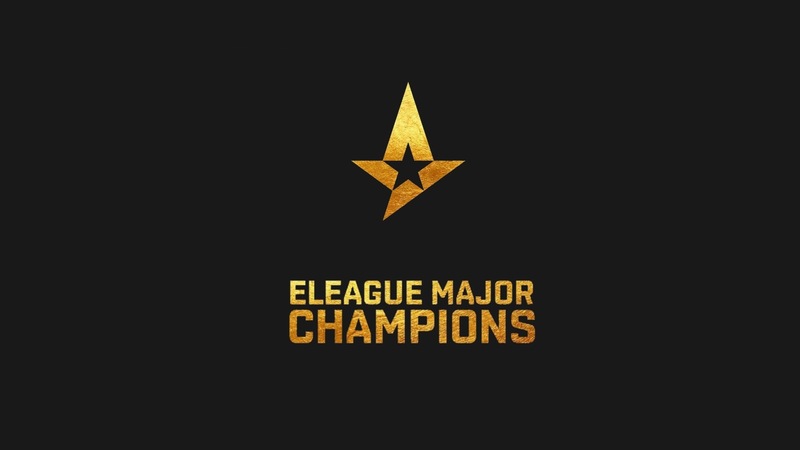 The ELEAGUEELeague Majors, alone, has supposedly been shared, posted, and tweeted over 45 million times over the course of the weeks’ tournament. The numbers only hint at the momentum FPS gaming could have. It would appear many networks have their eyes on what is happening with professional gaming teams, leagues, and tournaments, etc.